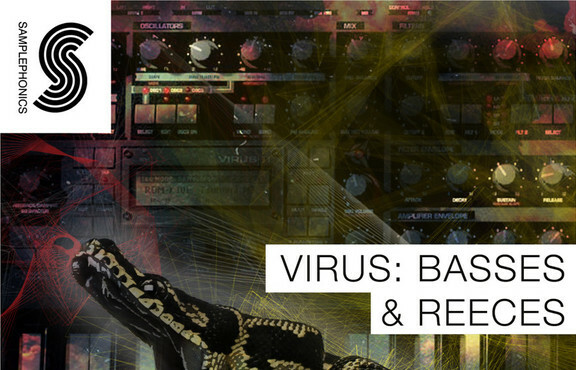 Samplephonics has launched Virus: Bass & Reeces, a 3.39 GB collection of multi-sampled instrument presets from a Virus TI synthesizer. 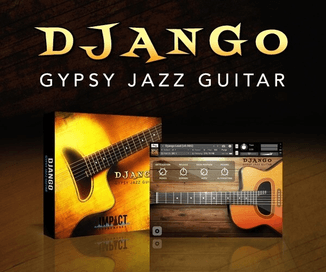 This beastly collection of rasping basses, modulating reese leads, soaring pads, supersaw poly synths and warbling sub comes with a huge collection of 2,788 24 Bit Wav samples ready loaded in 109 Sampler Patches your favourite sampler instruments, including EXS24, Reason NN-XT, Kontakt, Ableton Sampler, Motu MachFive, Steinberg Halion and SFZ. 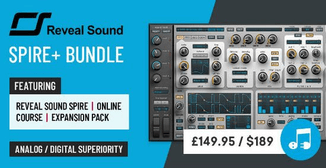 Perfect for dirty dubstep, pounding drum and bass, glitch hop, grime, trap and anything that requires the distinct rasping sound of the Virus synth. 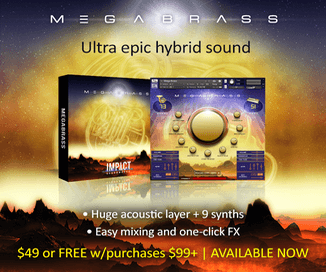 Dial in a sound, get modulating and create a hybrid mutant of a track!